It's National Tequila Day, and what better way to celebrate this glorious day than by kicking back a few Texas margaritas? This boozy, refreshing potion has inspired an array of interpretations and traditions over its remarkable history. Salt, no salt, frozen, on the rocks, lime, flavored, swirl, or no swirl — you name it — there’s no wrong way to make a margarita. 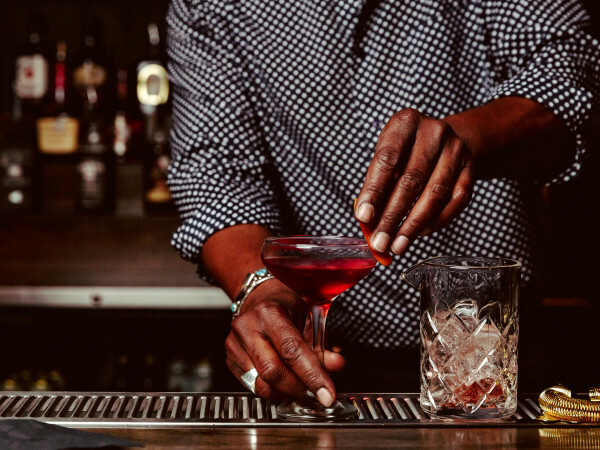 Here in the Lone Star State, our diverse mixologists have concocted a curated collection of traditional and not-so-traditional inventions from this beloved beverage. This National Tequila Day, we're celebrating the adventurous margaritas around town, the ones you aren’t likely to find anywhere else than right here in Austin. 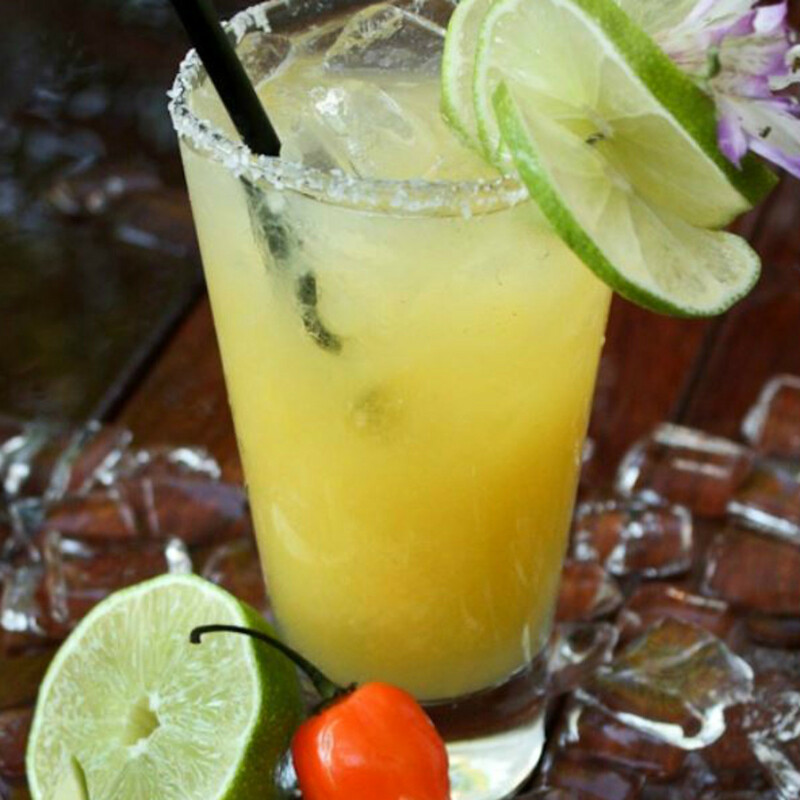 There are an array of margaritas on this East Seventh Street restaurant’s menu, but if you’re looking to wander off the beaten path, order the mango-habanero margarita. Made with el Jimador reposado, Patrón Citronge tequila, fresh mango, habanero and fresh-squeezed lime juice, this tangy beverage packs a punch. Thick, creamy and insanely delicious, the avocado margarita, made with smooth avocado slices, lime juice, triple sec, tequila and fresh cilantro, is what keeps the patrons coming to this margarita house. 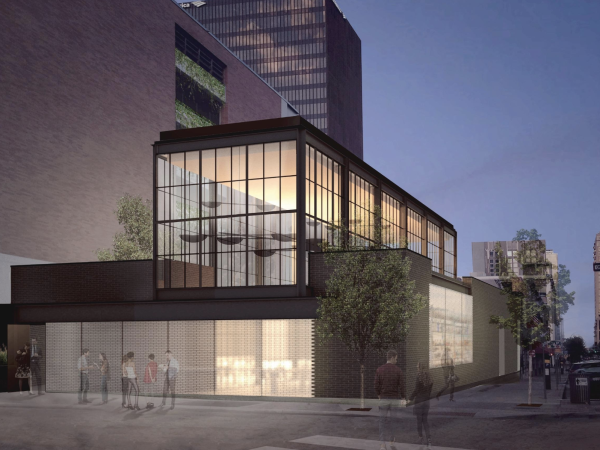 As a Southern-focused venture, Fixe has its margarita down to a beautiful science. 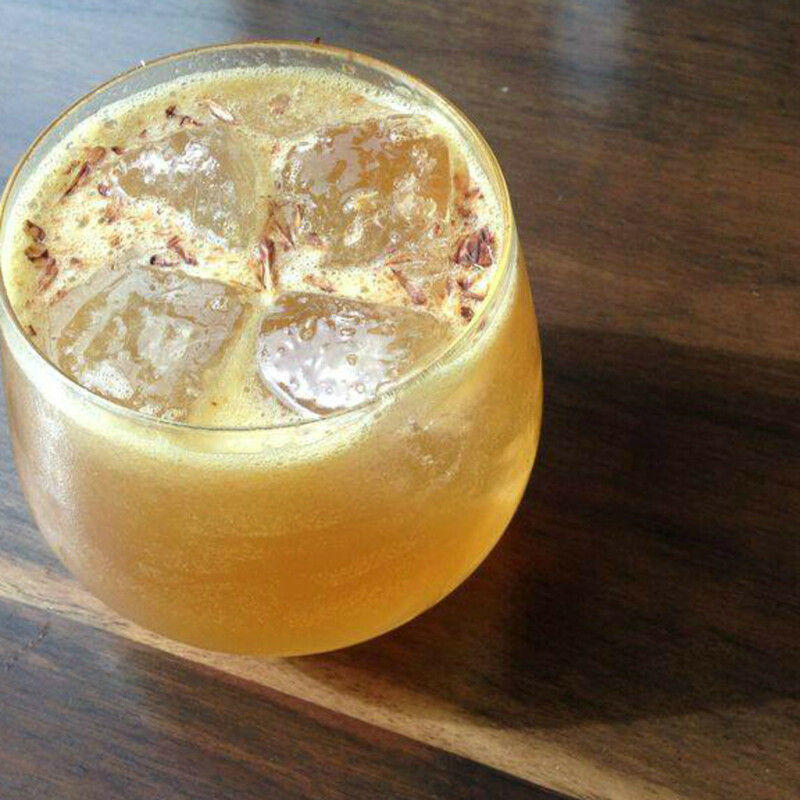 The fine dining restaurant infuses a bold Louisiana twist into the Texas margarita. Using Avion Silver, orange, Grand Marnier and Abita Amber, Fixe has invented the Abita Rita, an odd-but-delightful Austin margarita. The margarita chilanga has transitioned from odd to classic at El Alma, but we couldn’t resist including it in our roundup. 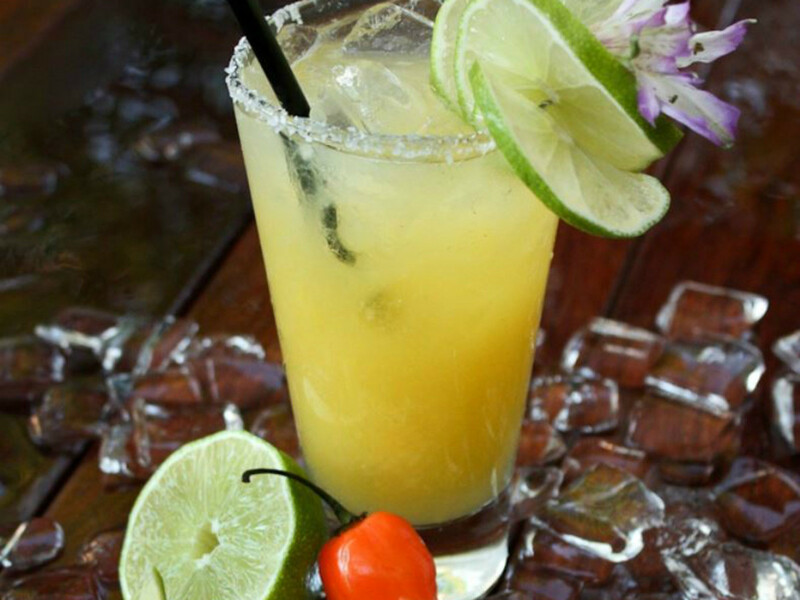 Spicy chili powder, orange juice, tequila and lime juice piece together this refreshing adult slush. Texas is proud of its watermelons, and Licha’s has made use of the juicy fruit in its watermelon jalapeño margarita. 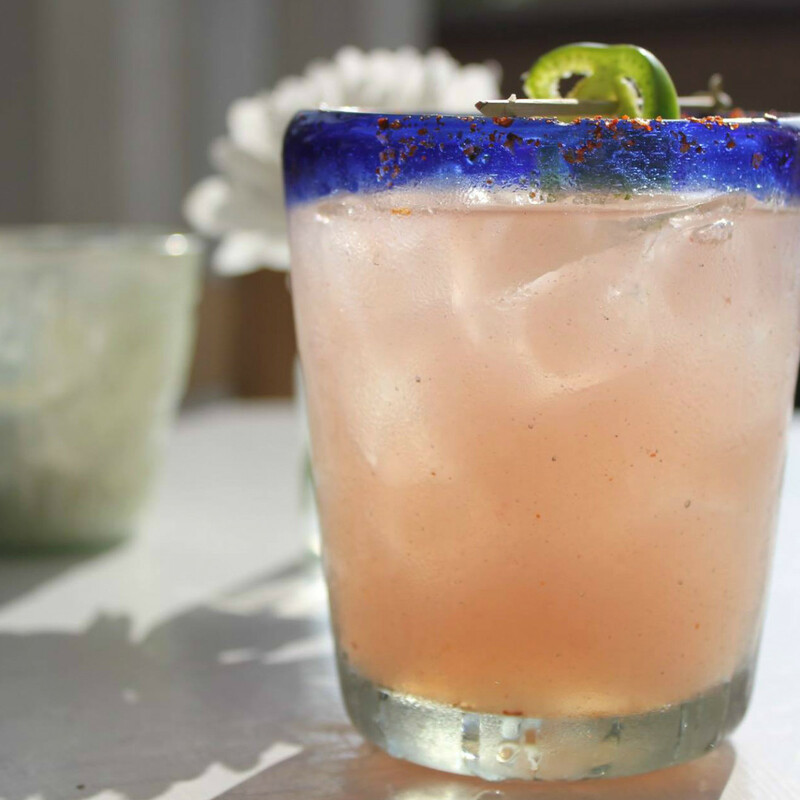 This pastel drink is made with watermelon Espolon tequila, lime juice, orange liqueur and chili powder. Ever heard of a margarita with grapes? It sounds strange, but W Austin has managed to make it work brilliantly. Using Casamigos Blanco Tequila, crème de violette, agave, lime juice and grapes, the W has revamped and re-imagined the Texas margarita. 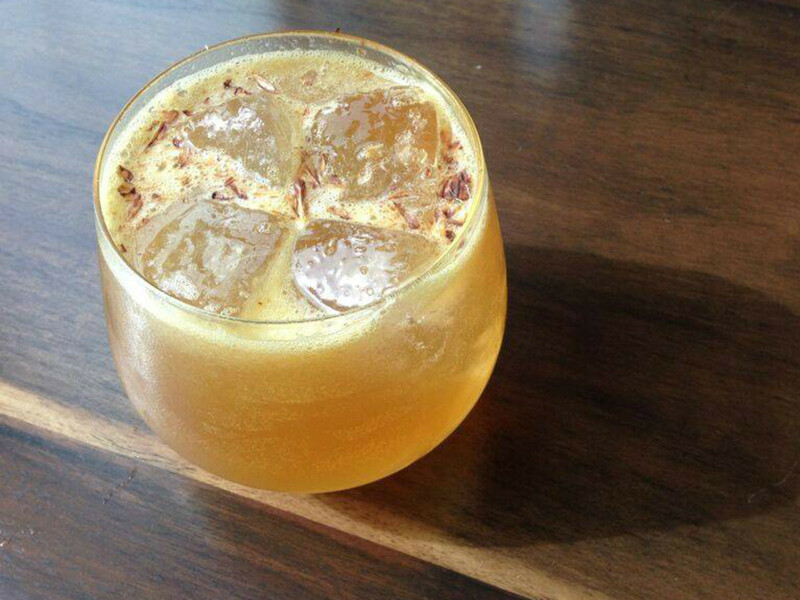 Lucy’s all-star beverage is definitely the Juicy Lucy. This pink margarita — made with watermelon juice, watermelon syrup, lime juice, tequila and triple sec — is both beautiful and delightful. 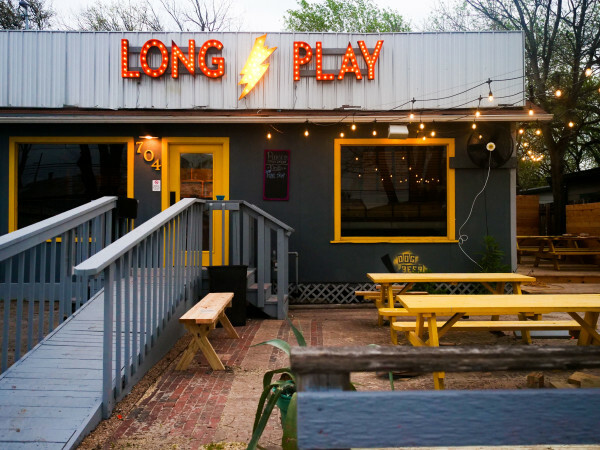 Using a blend of mezcal, muddled serrano peppers, basil agave nectar, lime juice and pineapple juice, this relaxing Rainey Street restaurant has mastered a bold take on the margarita. The Mexican restaurant’s authentic cuisine is divine, but here the margarita is king. Who knew a fine dining restaurant would be one of the best places for a playful margarita? 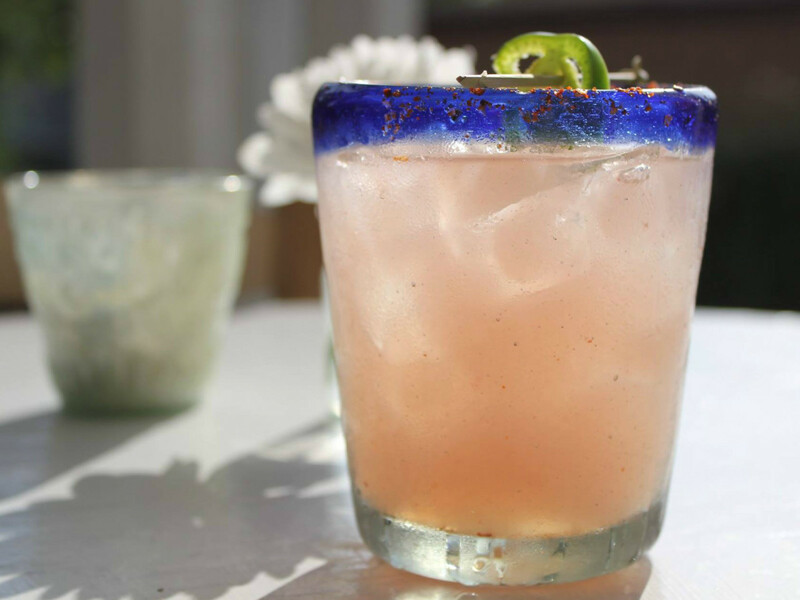 Mixing together such ingredients as lemon juice, orange flower water and Tequila Cabeza Blanco, this classic Austin restaurant has wielded a lovely and refreshing margarita. This Slaughter Lane bar specializes in tequila and mezcal-based drinks, so it’s a safe to say you’ll find a share of funky margaritas here. The cucumber mint margarita — made with Dulce Vida Blanco, orange liqueur, lime juice, agave nectar and cucumbers and mint — is a grand and successful departure from the overwrought lime margarita.